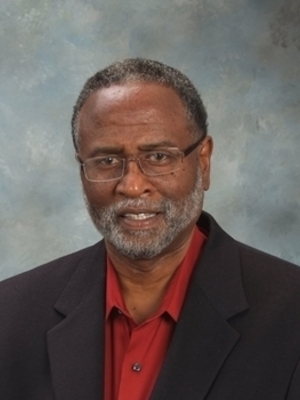 Darry Andrews holds a Ph.D in mathematics from the University of California, Berkeley. He worked for AT&T Bell Labs and later Lucent Technologies as a software engineer in real time telecommunications systems, and later as the mathematics supervisor for Columbus Public Schools. His current interests are mathematics education as it pertains to TA and faculty development, and technology integration in mathematics instruction.